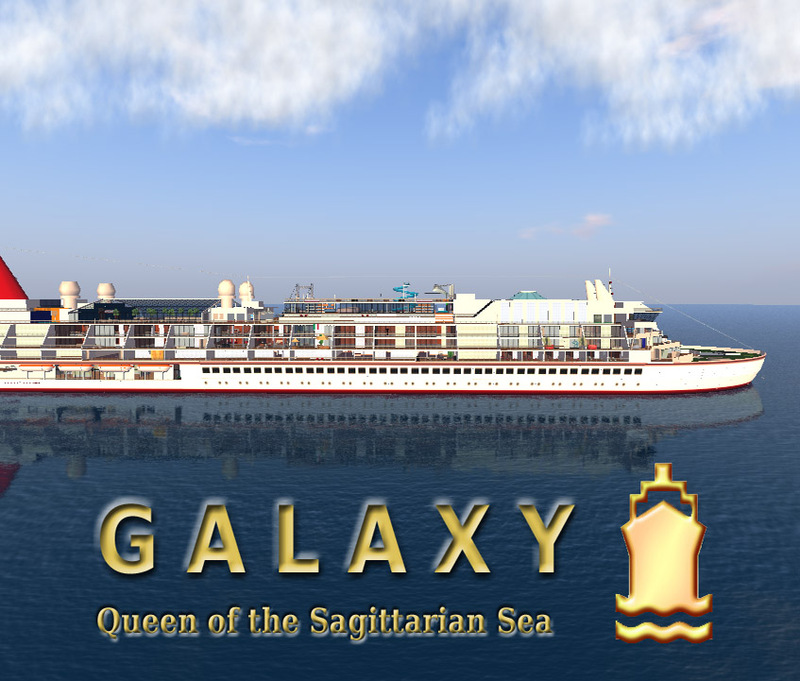 Its time for another SS Galaxy SPOTLIGHT Sale! HURRY! Sale ends Friday September 27th 9pm!